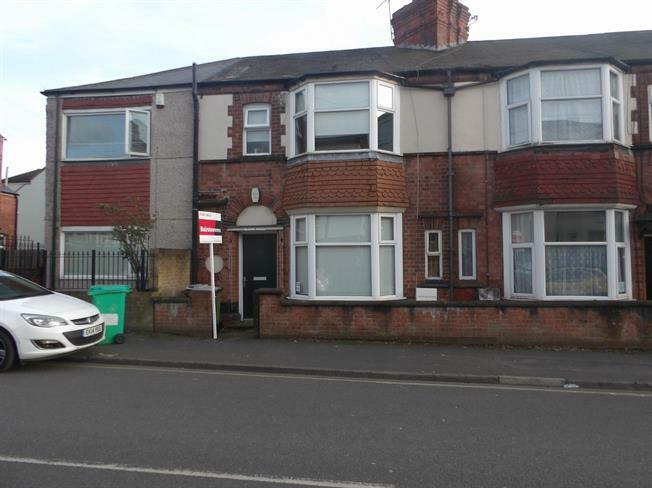 4 Bedroom Terraced House For Sale in Nottingham for Offers in the region of £270,000. Those Three Magic Letters H M O!! Do not miss your chance to acquire this four bedroom HMO property in the heart of a vey popular student area! In brief the accommodation comprises of four bedrooms, a living kitchen space, and a bathroom. This property is in a very attractive area and any serious investor should view quickly! Kitchen with work surfaces and back door leading to garden.